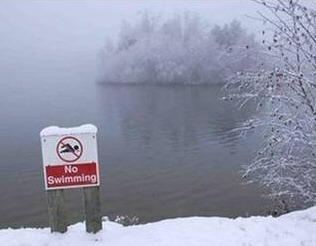 Well, the people in today’s list of the day are the reason why these signs exist. So here, on this wonderful summer day, as if you’re not already insecure/terrified enough in your swimming trunks, are the 25 Greatest Pool FAILs of All Time. 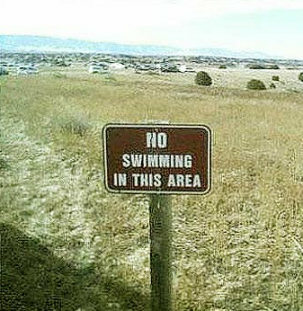 What is it about swimming areas that makes people into daredevils? Why is it that, all of a sudden, when some people are surrounded by water and people they want to bang, they think that they can pull off moves that professional stuntmen would charge extra for? I think we can all agree with user Robert Wabash: movies are most likely to blame. Not all of us can be Golden Gods.